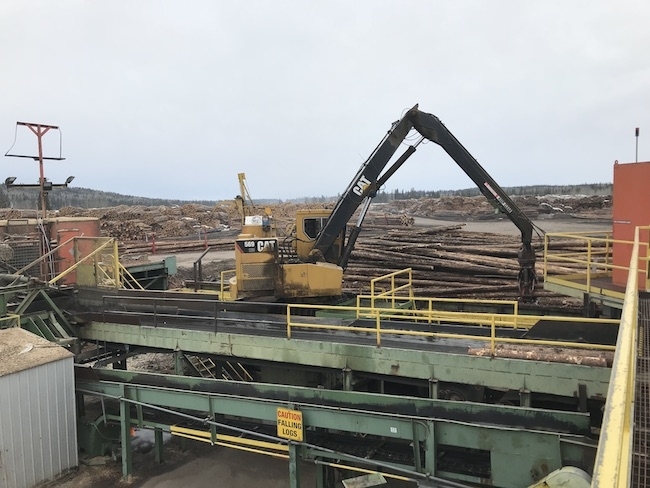 April 10, 2018 - Site manager Dave Herzig welcomes CFI to Nechako Lumber and Premium Pellet, companies of Sinclar Group Forest Products, in Vanderhoof, B.C. The site utilizes 100 per cent of the fibre that enters its gates, either as lumber, wood pellets, heat or power. Look for a feature article in a future issue of the magazine. Not subscribed? Sign up here.